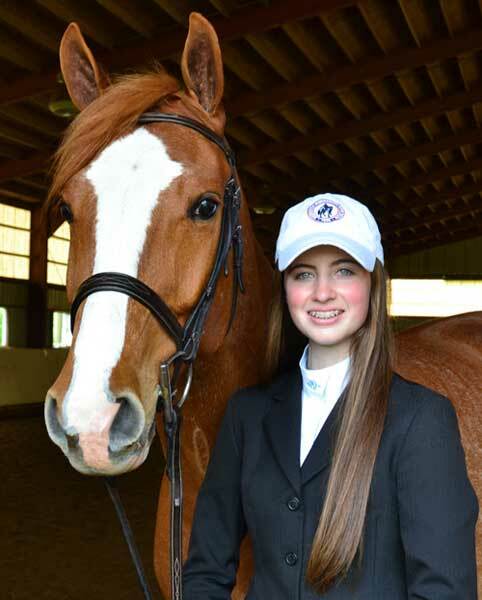 The Washington International Horse Show recently announced that Katherine F. McCoy of Arlington, Virginia is this year’s Youth Ambassador. The 16-year-old senior at Yorktown High School trains here in Maryland with Adrian Ford of Big Easy Farm in Boyds. 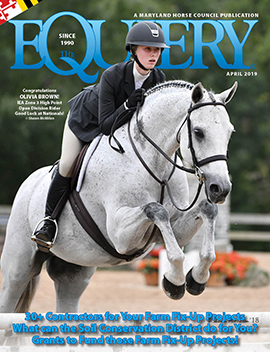 McCoy competes in equitation, hunters and jumpers and traveled to Florida this past winter for the Ocala circuit. She last rode at WIHS in 2013. 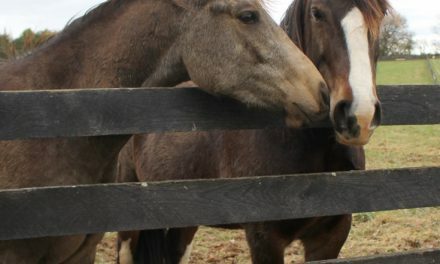 Joining McCoy on the WIHS Junior Committee this year are 24 teens from Maryland, Virginia and Washington, DC. Representing Maryland this year are Hayley Antonelli (Bethesda), Bailey Doloff (Sykesville), Olivia McCarren (Chevy Chase), Madeline McManus (Glyndon), Holden Rafey (Bethesda), Jenny Searles (Gaithersburg) and Jennifer Taylor (Odenton). 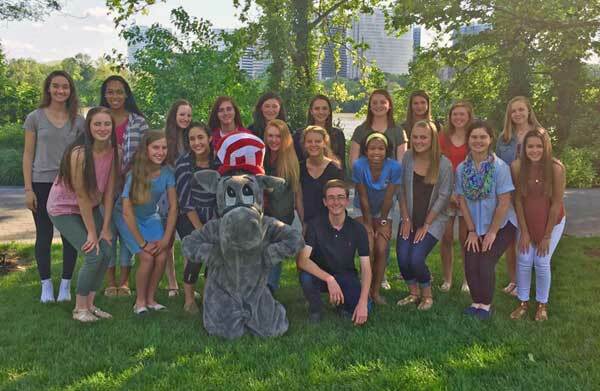 Look for McCoy and the junior committee at WIHS this October 25-30 at the Verizon Center in Washington, DC. PreviousNCAA, IEA and Summer Interns!